Lara Kruiskamp is passionate about making a difference; about making South Africa a better place. And she's doing it through running. In May 2011, Lara attended a presentation by Tich Smith, founder of LIV Village, that touched her heart. This organisation places parentless children into a family environment where they receive unconditional love, spiritual discipleship, care and nurturing, and all their physical needs are met. Lara decided to take up a tough physical challenge to raise funds and contribute to this wonderful initiative - which she did by completing the Comrades Marathon in 2012 (her furthest ever distance run at the time of signing up for Comrades was 21 km) and raising R35 000 for LIV Village in the process. 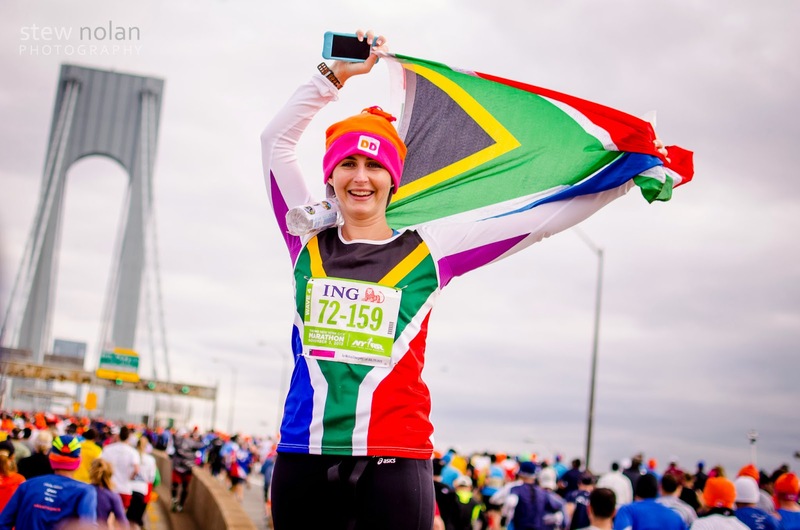 Running the Race (RtR): What is the purpose of the “7 Marathons 7 Continents 1 Year” initiative? Lara Kruiskamp (LK): The purpose is to inspire people to live their God-given passion and purpose and to change the world around them! It is also to raise funds to build LIV Villages around the country, as these villages address some of our key challenges. RtR: Which marathons have you run as part of this project to date and which one was your favourite? 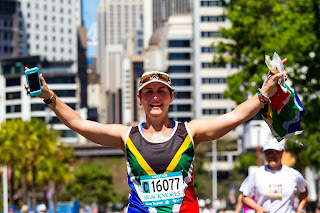 LK: I have run the Vienna Marathon in Europe, the Great Wall Of China Marathon in Asia, The Inca Trail Marathon in Peru, South America, the Sydney Marathon in Australia, the NYC Marathon in the USA and the Sani Stagger Marathon in Africa. They have all been really unique and all stand-out experiences! I guess if I had to pick one, the Inca Trail Marathon was really special… It took me 11:30 hours (my Comrades Marathon time) to complete this marathon. We climbed to a height of 4 200 m, past Llamas, porters and hikers - who were hiking the route that we were running in one day over 4-5 days! RtR: Any funny travelling/running stories to share of things that happened during your travels? 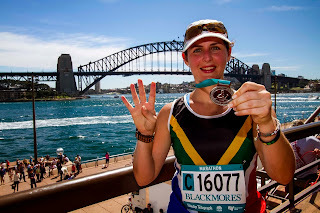 LK: Well, the most surprising was the Antarctica Marathon that was cancelled when I was already packed and ready to leave… Then I had to cancel the Victoria Falls Marathon too, as I fell chin first on concrete and cracked my jaw… It has been an epic adventure! RtR: Which marathons still lie ahead as part of the project? 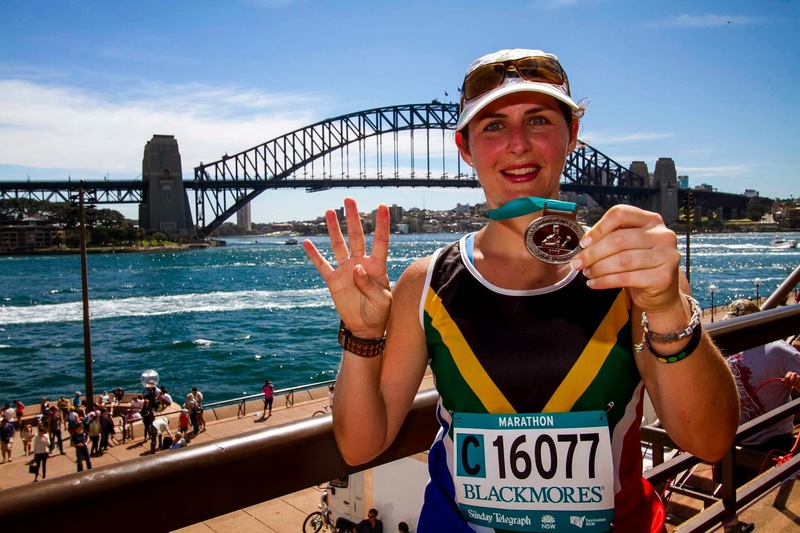 LK: The Antarctica Marathon on 9 March 2014. RtR: Who sponsors your travels and race entry fees? LK: I've simplified my life completely, sold my house in Johannesburg and have self-funded all of my trips. 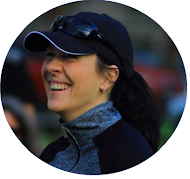 RtR: Any new adventures planned for after “7 Marathons 7 Continents 1 Year”? LK: Well, I need to get into earning some income now, but will stay in the social entrepreneurial space and will be doing talks, writing a book, etc. 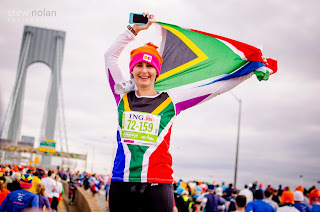 I'd still love to do the Everest Base Camp Marathon, the Jerusalem Marathon, Berlin, London, Chicago and Iceland, so my plan is to hopefully continue to do one international marathon a year and have others running with me, all to raise funds and awareness for LIV Village. RtR: Any advice to persons out there who have big, seemingly impossible dreams? LK: Phil. 4:13 says “I can do all things through Him who strengthens me” - my whole journey has been an epic journey of faith and all the glory be to God! I certainly could not have achieved this, remained injury free and funded all of this without strength from God! God has the most beautiful, unique plan and adventure for each and every one of us, and He is waiting for each one of us to ask Him to reveal His amazing plans for us. And as we all do what we were created to do, and live out God's plan for us, we will see our world forever transformed! Thanks so much, Lara, for sharing your story - you are an example and an inspiration to all of us! All the best for the final stop on your journey - the Antarctica Marathon in 2014 - and beyond! I hadn't heard of Laura before. Thanks for sharing her story! Never heard about her but now I know who she is. Inspiring.